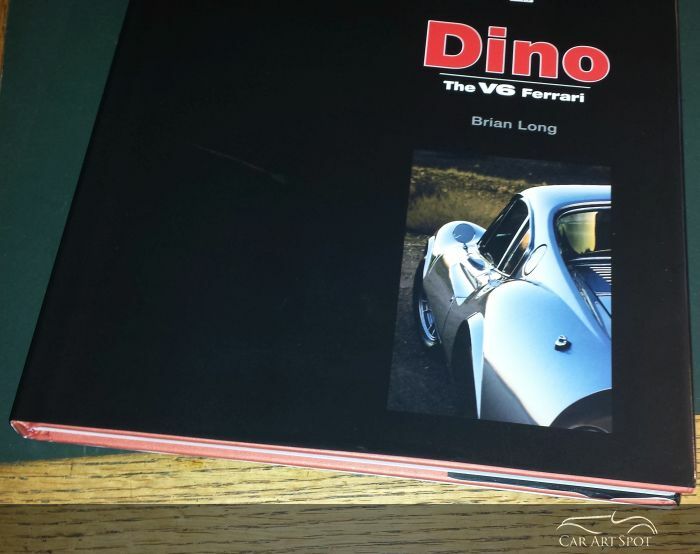 Marcel Haan reviews the book 'Dino The V6 Ferrari' by Brian Long. This car represents an important era in the Ferrari history. The Dino is not the fastest or the most powerful Ferrari, yet it is a car which represents an important era in the Ferrari history. 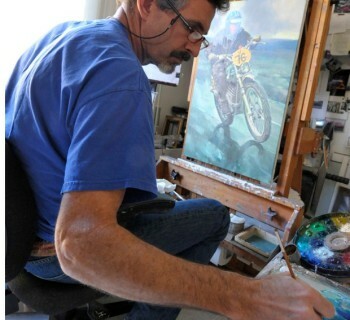 Brian Long's new book covers the full story of the Dino. Starting with a brief introduction about Ferrari history, it continues to explain the design of the famous V6 engine and the Dino Concept. 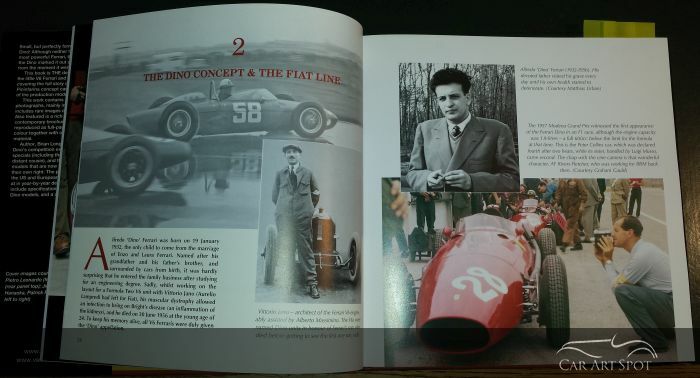 As a tribute to the early death of Enzo Ferrari’s son (Alfre) Dino Ferrari in 1956, Enzo decided to name the V6 engine after him. In order to increase the production capacity, Ferrari partnered up with Fiat. 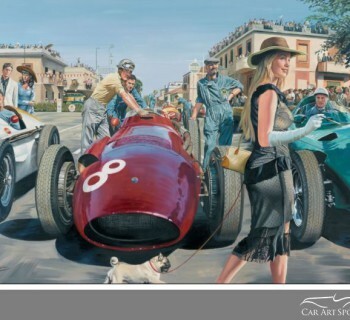 The marketing activities of Fiat are illustrated in photos of brochures and posters which provide an excellent insight into the history of both the Fiat line, as well as the Ferrari models. Brian did a thorough job of researching all the details. 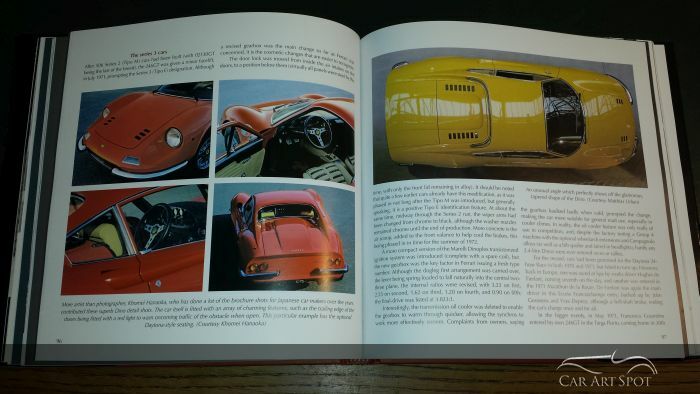 Illustrated in a chapter dedicated to Dino Specials & Special Dinos. 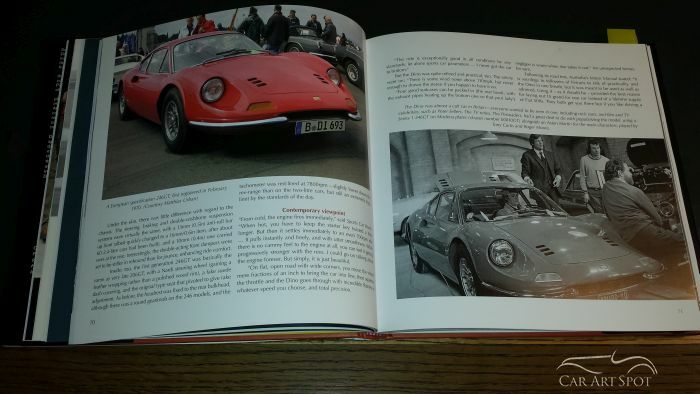 For those interested in buying a Dino, three appendices have been added with a buyers guide, a specification list and the chassis numbers and production figures. 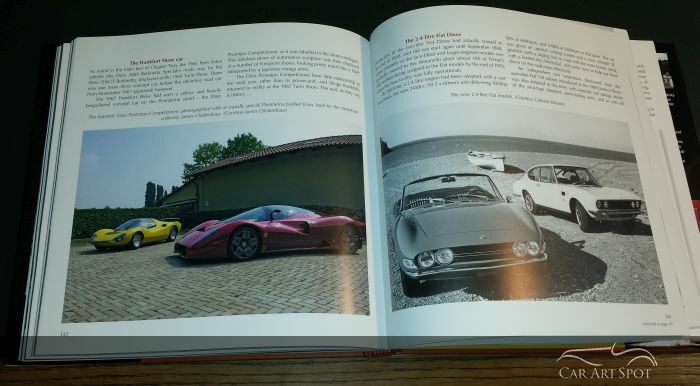 This book is a wonderful read for anyone interested in the history of Ferrari and an absolute 'must have' for Dino owners.